to support teachers to make the step to becoming musical leaders, leading through playing. to enable students to build foundational musical skills such as playing as part of an ensemble, hearing and keeping a pulse, listening, following, and interpreting musical symbols and building instrumental skills on several instruments. Musical Futures International has developed Everyone Can Play resources for bass, ukulele, guitar and keyboard which all delegates at our 2-day international training events will receive free of charge as well as free and unlimited downloads of all current and futures resources from our website* Our workshop programs for Europe and Asia as well as Australia and New Zealand schedules can be found here. * Please note that this does not apply to workshops led by Musical Futures UK. Everyone Can Play Ukulele - was originally designed for use with students aged around 5-8 years. 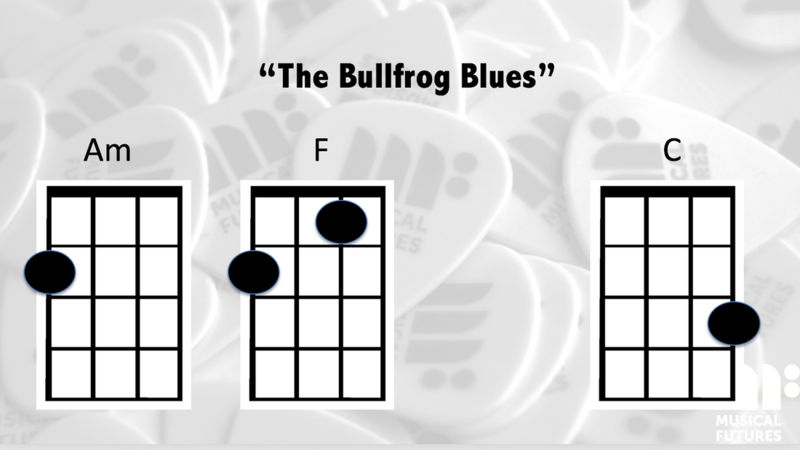 The resource was created for use by non-specialist teachers, however it is suitable for building instrumental and musical skills through whole class ukulele playing. 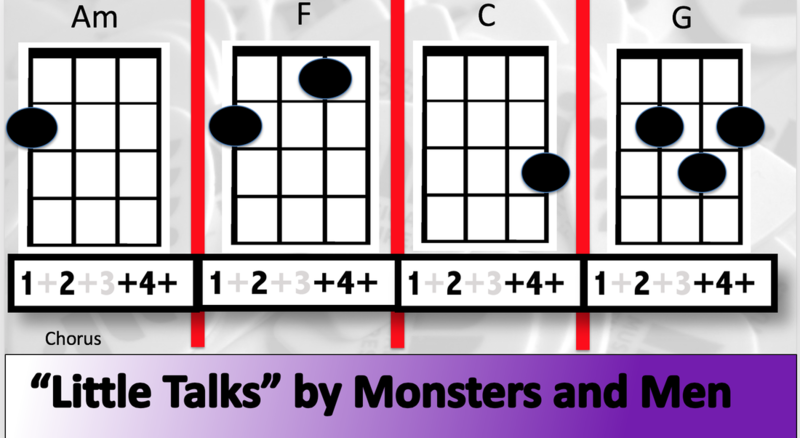 Little Talks is a video play along for Ukulele. Complete with suggested strum patterns and a guide to playing the riffs as well as the chords that are in the song, there is plenty in here for students regardless of their prior experience with playing the ukulele! There are plenty more play alongs embedded through Everyone Can Play and we hope you enjoy using them! Find out more about Everyone Can Play at one of our workshops! 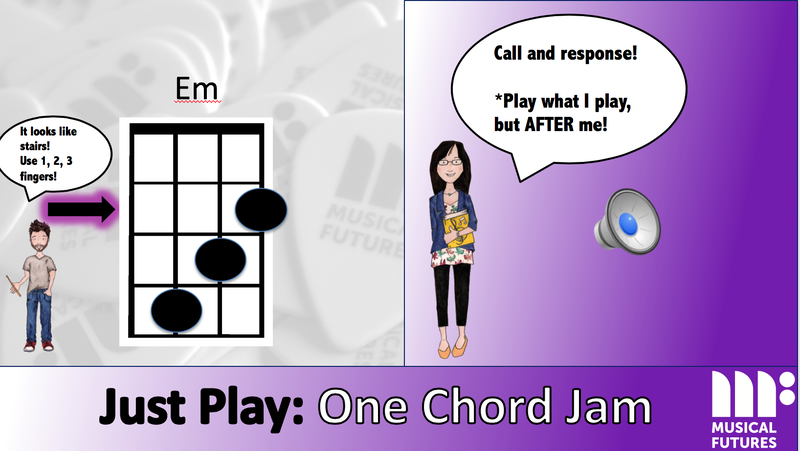 Our Everyone Can Play units for Uke, Bass, Keys and Guitar are all free to anyone who comes to one of our workshops and delegates will also be given access to free and unlimited downloads of current and new content from our website. We hope to see you at one of our Musical Futures International events soon!